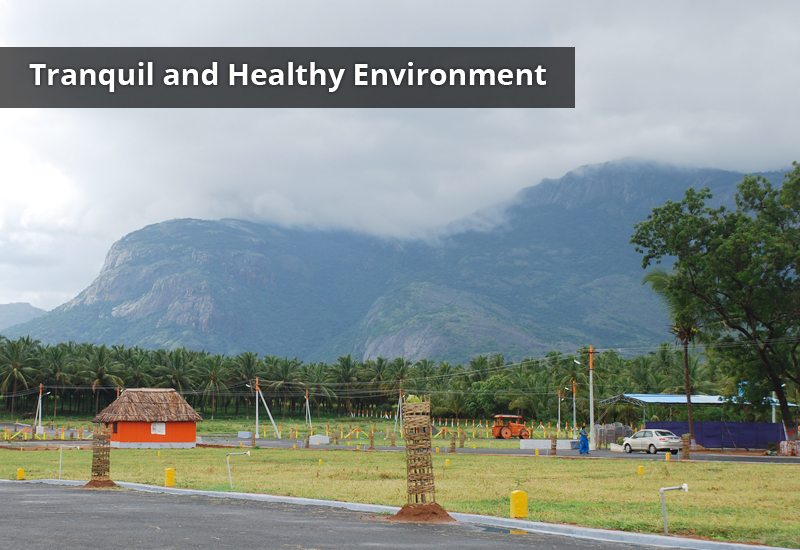 I came across this Pollachi community and the plots look like a great investment opportunity. Affordable too. You should check them out. Yes. Investing in stocks is risky, look at the market. Investing in land is the most trusted investment and the best route for newer investors. You can easily check the location, the permits and see visible progress already and decide for yourself. Yes. We’ve obtained both the DTCP and HACA Approvals. That means your investment is safe and resale is easy and protected. 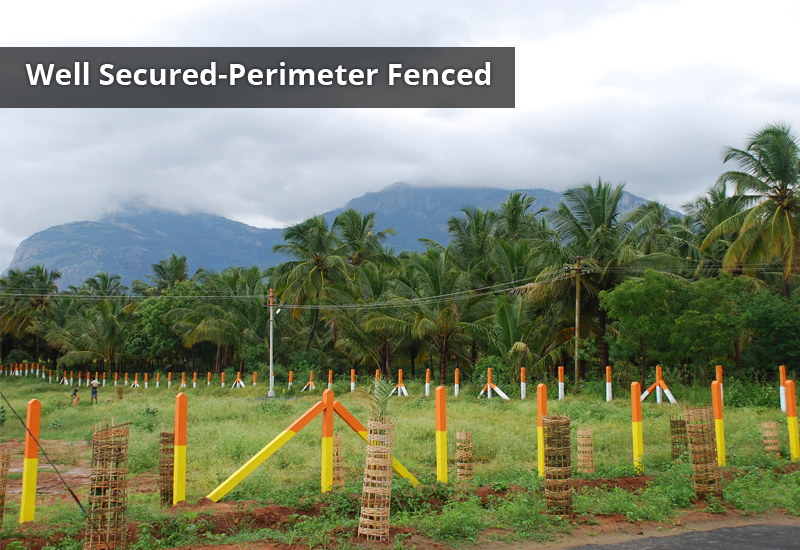 We’ve handled the biggest reason you had to fear plot investments in Tamil nadu, India. Yes. We want a hard working family to be able to invest and grow with us. 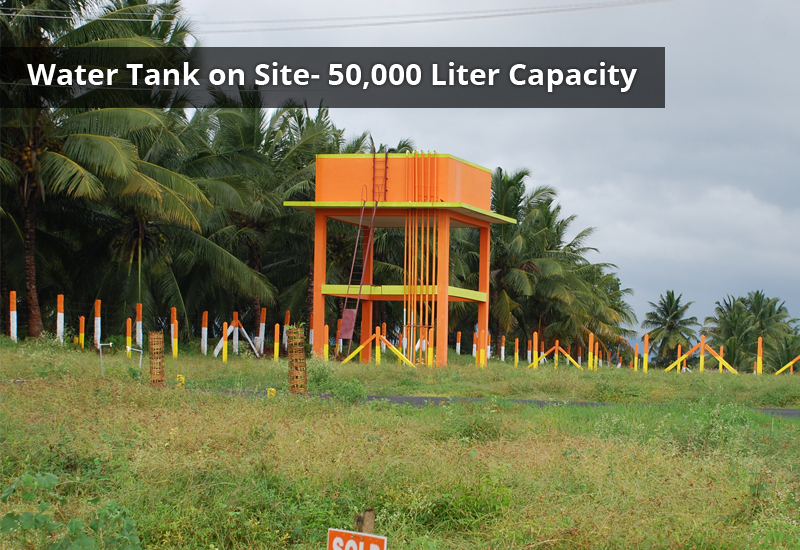 With plot investments from INR 6.3 lakh onwards.. You’ll want to get in now to gain the most appreciation. Yes. 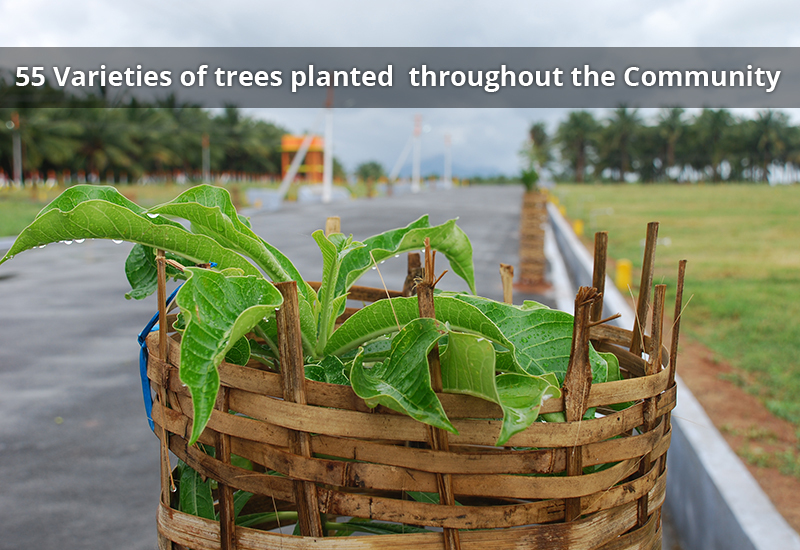 We’ve already booked 35% of the community’s 154 Plots. There are still plenty of prime locations left to choose from. The builders have a deep marketing background, so this community will pull in home buyers quickly. Yes. 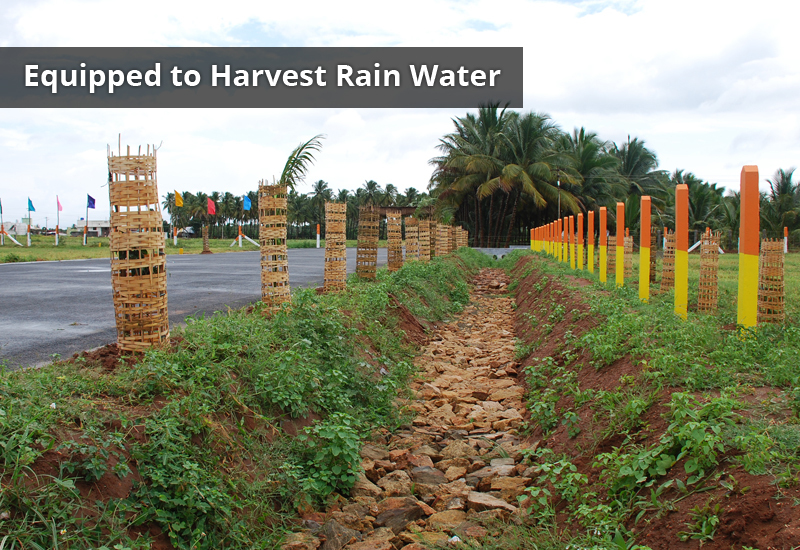 The sites are build ready right now with Electricity, 40ft wide road, Drainage, Easy water. For those who are ready to act quickly, we make immediate registration. Yes. 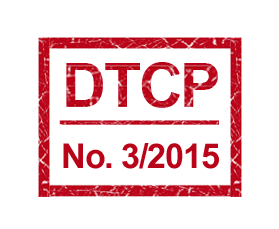 We’ve used our knowledge to streamline the buying process so you have less to worry about from overseas or out of town.. The first time buyer is safe with us. 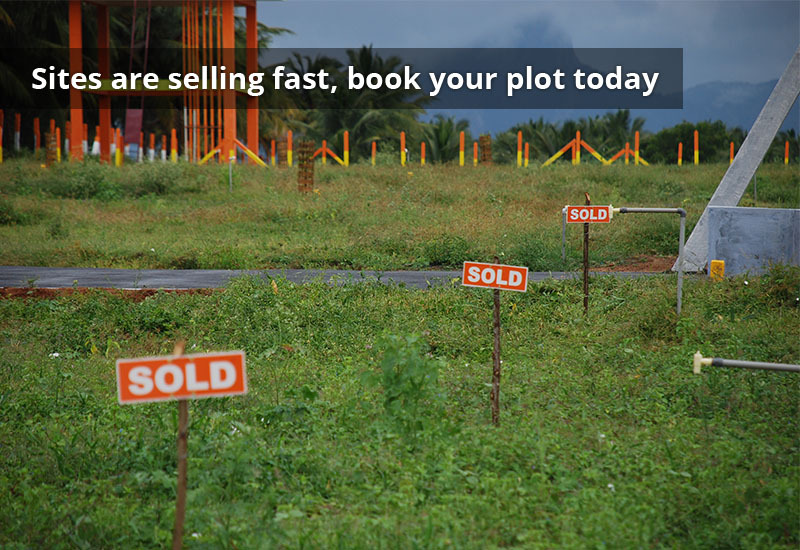 You can start the process to own your plot in just 1 day. Very. 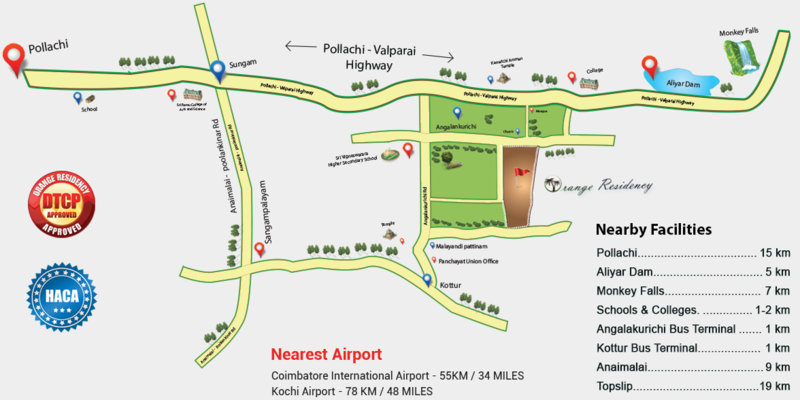 The value comes from prime Pollachi location combined with the Developer’s strategy to increase your ROI. 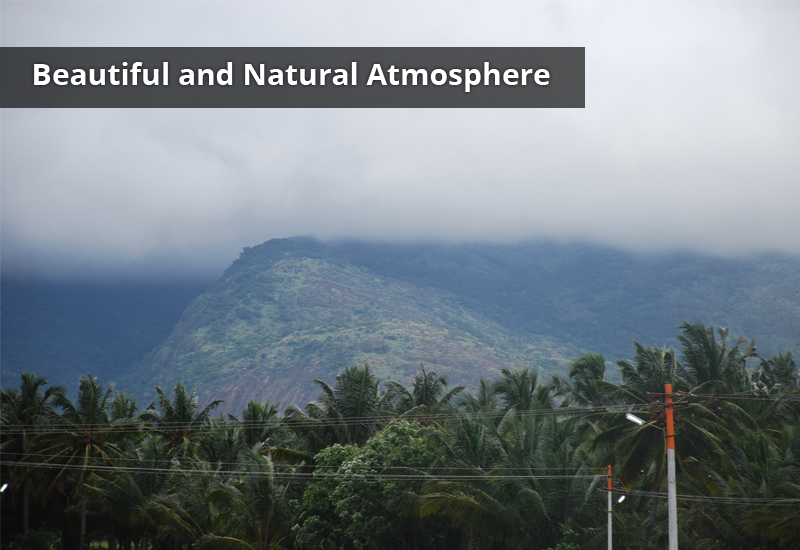 Your land has a climate like Hawaii with surrounding mountain views and a short drive to the comforts and convenience of the city. To all that we’ve added our marketing strategies to support rapid purchase and development of all the plots. Absolutely. Both Axis and HDFC Bank are already familiar with Orange Residency and on board to provide your funds quickly. You won’t need to prove the value of the investment, they know and agree. Other banks are also available. 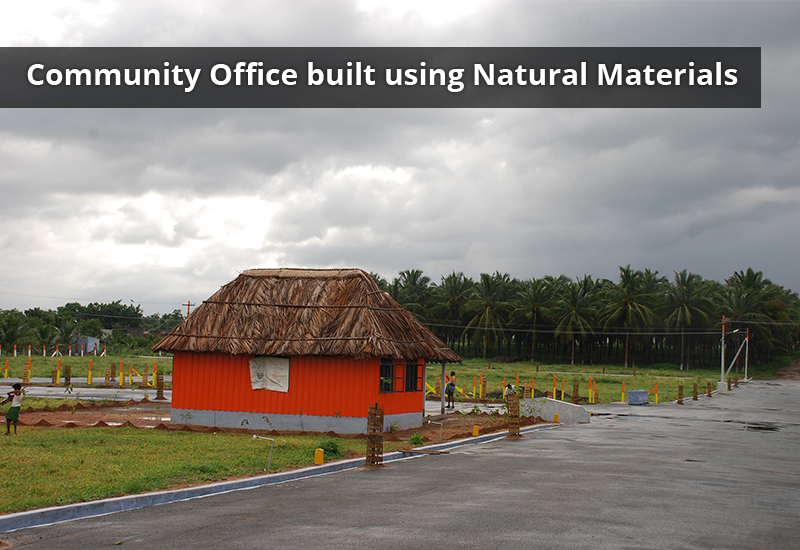 You will not find plots that are already government approved in this affordable price range in any other community. And beyond that, we added a European inspired infrastructure of roads, water and utilities access and the gorgeous Pollachi location. If you wait, you will be locked out and have to buy a resold plot at a much higher price. You must have heard nightmare stories from family or friends on buying property in India. They put their family money into the perfect investment of land, only to discover it's buried in legal issues or belongs to someone else. This is a real worry NRIs have about buying plots in India. It keeps many families away from investing in Plots and strengthening the family’s position. Did you know? Many builders only have a ‘Panchayati’ approval. They try to present their land as “legal” but it’s not! That is only the approval of a local political council about the house, NOT the land. That is why banks won’t lend on it and the state advises against buying it. Only a DTCP or DTP approval is safe for investors. Orange Residency has both DTCP and HACA because we know how important peace of mind is. Can you picture yourself, proud owner of land that you don’t have to worry about? Can you see your investment growing safely right now while you keep all your options open- sell, hold or build. Land is the insurance you need in today’s world. The value will increase and if you need cash for an emergency, a plot in a desirable area is easy to sell. We could picture it and we did build it. It is Orange Residency. What if you could get security of the investment in land without the legal issues and local hassles? What if someone knew your worries and answered them all for you? What if someone took care of your investment like you were family? What Makes Orange Residency Management So Different? Compliance, Completion, Consistency and Cost Control. Ask if your developer has created an eco friendly plan? Do they have final building permits from local governmet? Does their complex assure that drainage issues are handled or will you be left to argue with the neighbors? Will your land be ready on time? Does the builder have experience with large projects? How much work can you actually see? Do the plans you’ve reviewed make sense? Is the builder looking to form long term relationships with it’s investors and residents? Is part of the project done well and part rushed or sloppy? Does the builder respond to concerns and questions well all the time? Does the project look good? Has the project already been approved for funding by more than one local bank? Is the builder offering any incentive for the first owners to build right away? Does the location of the project give easy access to city, health care and fresh, healthy food? Has the builder already connected the pipes for plumbing or will you have extra cost to do so? Has the builder already arranged for electricity to the site or will you have to pay to do so? 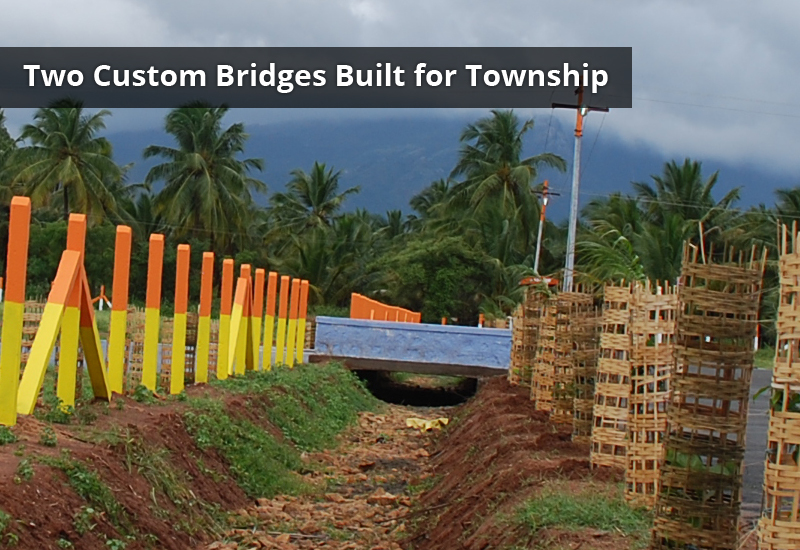 After Pollachi Town, Kottur-Malayandipattinam is an important commercial centre for many of the neighbouring villages and Hill people. To invest to retire or to grow your family - Pollachi will make you want to stay. 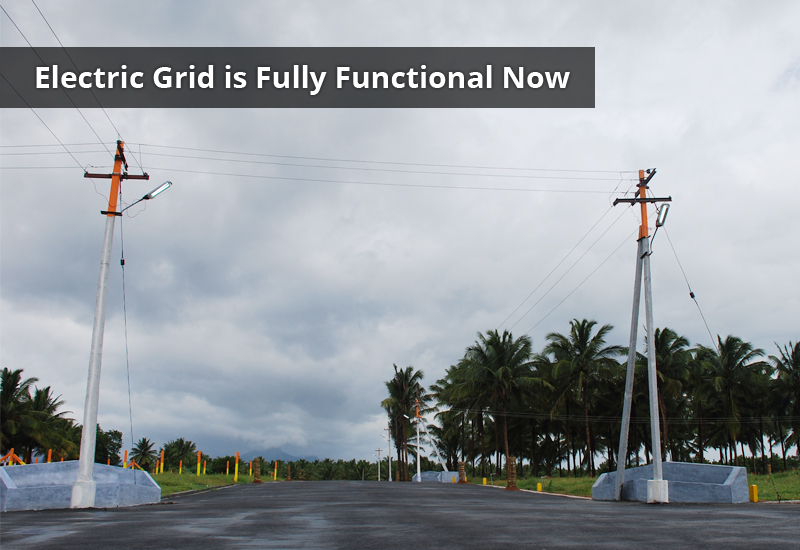 All plots are on our electric grid and your home can be connected rapidly. 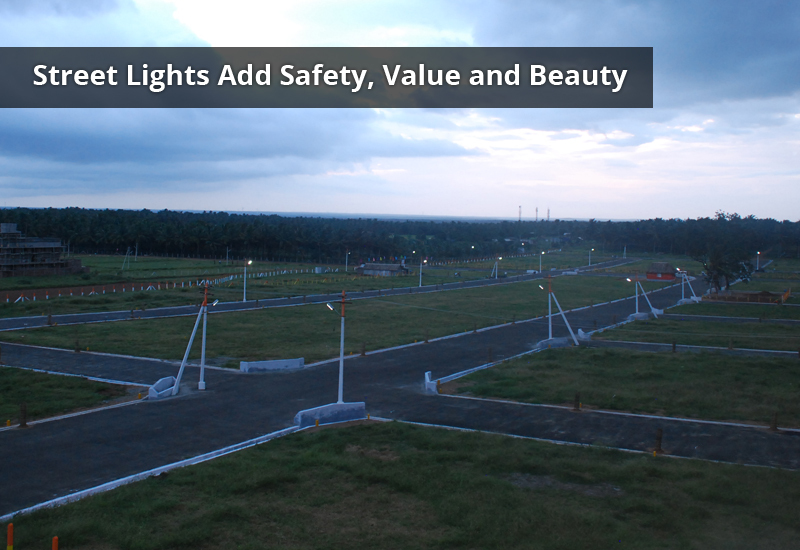 For safety, value and beauty we also built street lights. 40ft Wide Road- Real and Developed Infrastructure. End to end road construction with landscaping and trees. Wet land prevents building, increases costs, ruins foundations and poses a health risk. 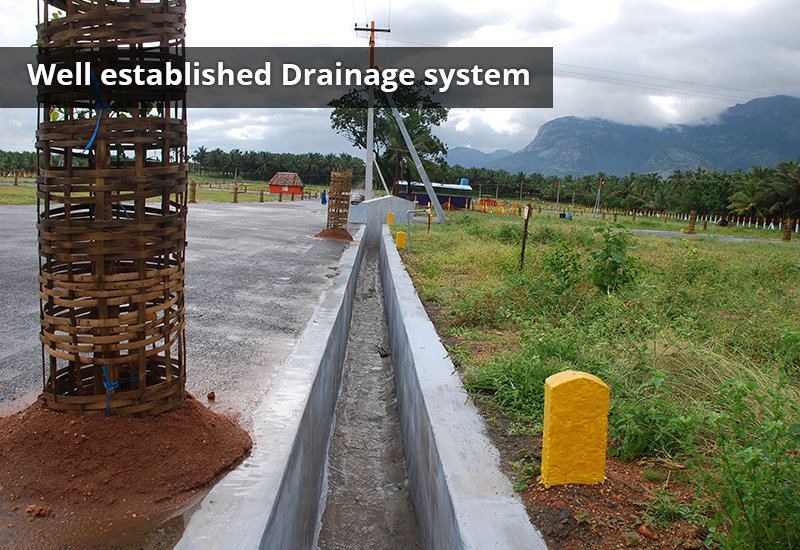 We solve all that for you with built in drainage. 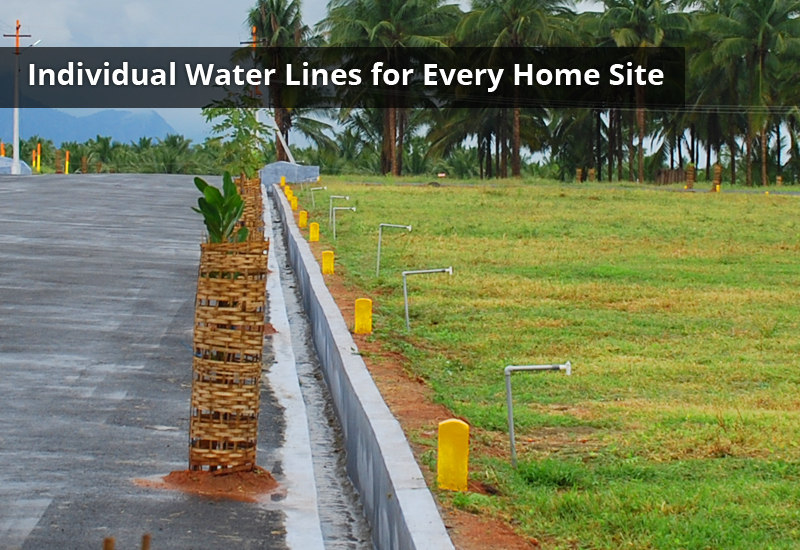 Easy Water- Each and every plot has piping connections ready for your construction. Good for owners, great for resale. I am extremely satisfied on purchasing a plot with the company. Land registration was very simple. Good service even after sale. Full support for my house construction. 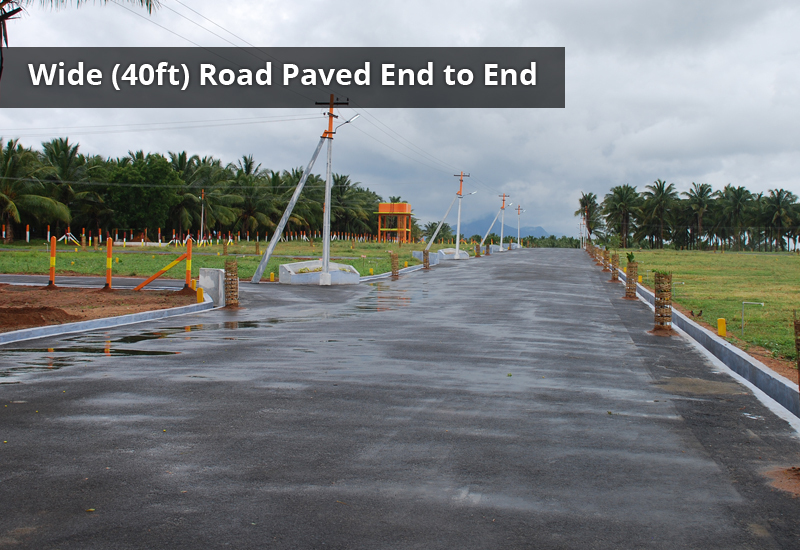 Quality tar road with 30 feet has been laid over the layout.Overtank was constructed with high quality materials. 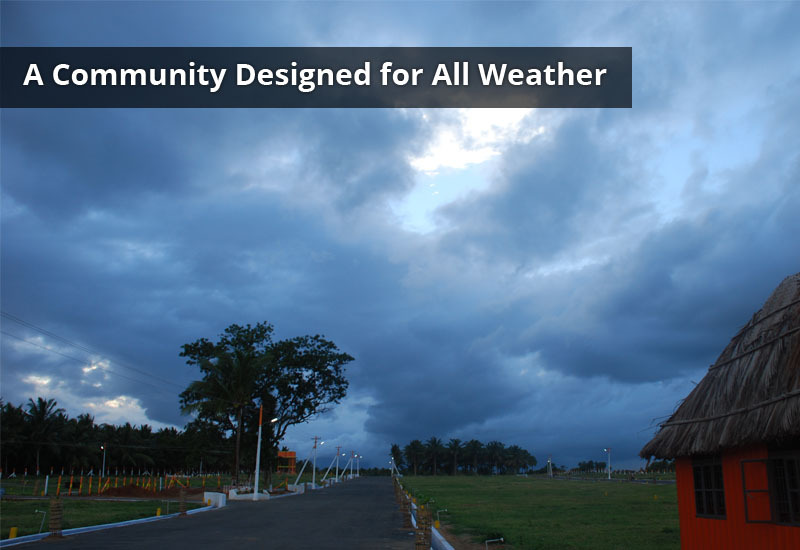 The park was developed with an excellent walking track in an one acre area, which is one of the biggest highlight of this project. The park & garden are maintained well even today. Peaceful environment, good appreciation for the amount invested in Orange Residency. 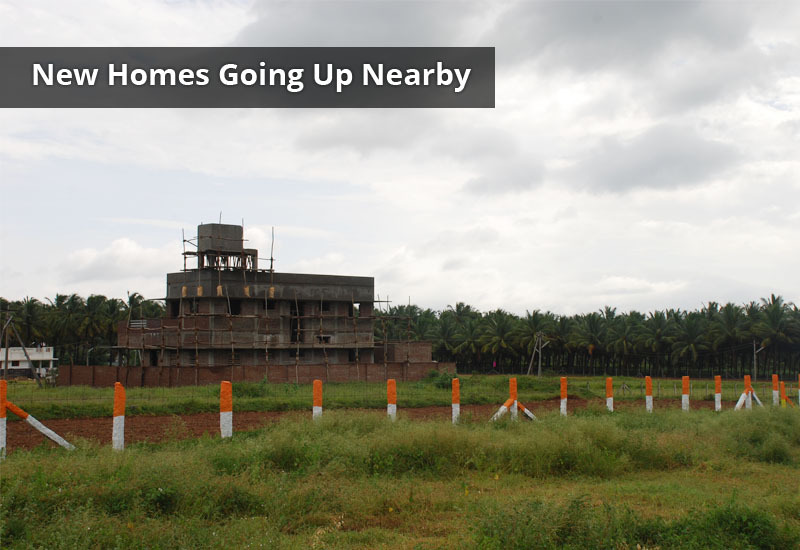 Plots will fill up fast as smart investors will act quickly for maximum profits. Review our 'Get to Know Us Kit' now so you can decide today about Orange Residency. 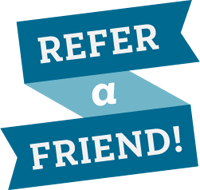 Don’t Keep Us a Secret- Let your Friends and Family Know About this Great Deal. Imagine how they will thank you as their investment climbs in value! Orange Residency. An Investment So Good, You’ll Want to Live There. Your high ROI starts with just a quick phone call. Will you invest a few min to learn more about this today? Thank You! Orange Residency has received your information and your Getting to Know Us Kit should be in your inbox right now. or email us at info@orangeresidency.com.